I can hardly believe that our angels have been gone for over 5 years. I still have days where the true reality of all of it still hasn’t settled in. When we hit 5 years this past November 4th I felt a new kind of sadness and emptiness. Time makes things different but it does not make things easier. I had a moment last week where I sat in my car and tried as hard as I could to hear Skylar’s voice. I pictured her laughing and saying something to one of her siblings, and in those memories I could hear her. I sat there and I cried and told her that I felt like I am forgetting pieces of her …. and that admission hurt more than anything in a very long time. Of course Sky will NEVER be forgotten, but the realization that memories are fading, is a hard one to grasp. I don’t want to be the grieving mother 20 years down the road, the grieving mother that others think must be “over the pain.” 5 years, 20 years, 50 years….. the pain and emptiness remain. Each time I post a new picture of my kids and there is not one of Sky to post, the knife digs just a bit deeper. I am planning my upcoming wedding and I find myself having panic attacks trying to imagine the day without Skylar physically present. 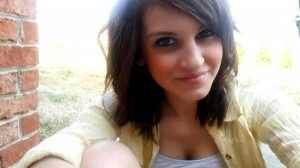 I work very hard at being strong and doing all I can to keep Skylar’s memory alive. However, behind the smile and the funny stories that I share about Sky, is a broken mother, friend, daughter, person …. 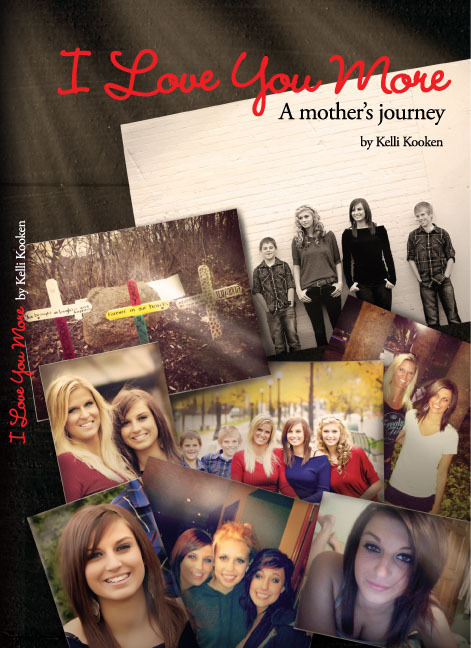 a woman who lives much like other grieving mothers do, … in continuous pain and fear. I don’t share this with you for pity sake. This is my reality and I accept it, I own it, and I lay it before God. I share it as a reminder to any of those who love someone who is grieving. Time does not heal, it only changes. I recently met with a friend who sadly lost her son tragically in a car accident. It seemed like only yesterday that I sat exactly where she sat, in utter shock and complete disbelief; consumed by grief and racked by pain. I left that meeting thankful for the progression in my journey and even more thankful that God can use me to help others who are traveling this same path. I never imagined this would be my course in life, but if you know me at all, you know I am hellbent on using Sky’s death for any type of good that I can. I told my friend that the first 2 plus years will be HELL. I was also honest and shared that as I entered year 5, it wasn’t much easier, but it was certainly different. It is a shift that is hard to verbalize. It’s as if you go from a physical pain, certain you will die from the heartache, to a pain that constantly lives in you, but you know deep down that you will not let it destroy you. Change you, yes – destroy you, no. I guess it is the “acceptance” phase. Although I hate that dumb “Phases of Grief” that gets so widely distributed. While there is truth to it – it is also a cycle that may repeat itself many times over and often times zigzags rather than follow a nice and neat pattern. Grief will change you, know this and accept it. Trivial things become less important, empty and one-sided friendships become meaningless, emotions and sensitivity will be heightened, feelings of fear will soar, relationships will be lost, and the way you see the world will change. All of these changes do not have to be negative, in fact most are for your greater good. With a heart-break so large and a void that can not ever be filled, you are in no position to carry extra baggage. I see the world through a filter, and who doesn’t love a good filter!? My grief has filtered out what is no longer needed in my life and I’ve gained a discernment that I never had before. In many ways it has hardened me to the harsh reality of this world, but has also softened parts of me. Don’t get me wrong, this does not happen over night and I’m not sure if it would have happened at all without my faith and family. To my fellow grieving mothers (and fathers), you got this. I believe in you. For those who are local. 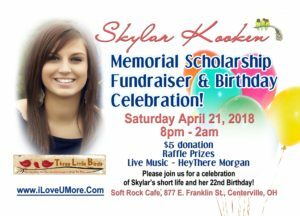 Shameless plug for Skylar’s upcoming scholarship fundraiser. Saturday April 21, 2018 at Soft Rock Cafe (Centerville). As always, your words strike a chord in me that no one else can. Thinking of you as you continue to climb new obstacles without Sky. Love always. Thank you for this heartfelt post Kelli. I don’t know how you find the strength to write. So eloquent. So articulate. How you speak out so. It is your treasure. Don’t you see – Skylar lives through you. Such an inspiration YOU ARE. I pray for you and your family. Thanks for your words to everyone who should never have to go through this. You have helped more than you know. Prayers for forever strength. Love to you always. You articulated beautifully the way I feel much of the time. It will be three years this month since I lost my daughter and I feel the pain every day. She is in my thoughts when I go to sleep, when I wake up and just under the surface always as I go through each day. Thank you for continuing to share. It is an inspiration to those of us who have also lost a child. God Bless you. I don’t know your pain but I see your pain in everything you write. I see your moms pain and that of my brother watching Sky grow up and losing his best friend. Know that I am with you in thought and prayer. Bless you for the strength you have and give others.